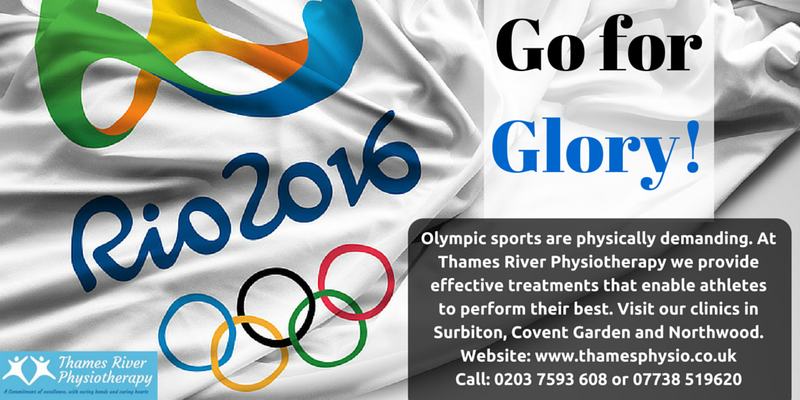 Importance of Physiotherapy in OlympicsThe Olympic Games are the premier sporting event in the international arena. We are poised to witness another edition in a few months’ time. Thousands of sportspersons participate in a variety of disciplines with great vigour and determination. But in the run up to winning laurels for one’s country, maintenance of a strict regimen and exercise routine is paramount. Moreover, athletes should strictly guard against possible injuries. Past records reveal that one in every ten Olympians will suffer injuries during the games. 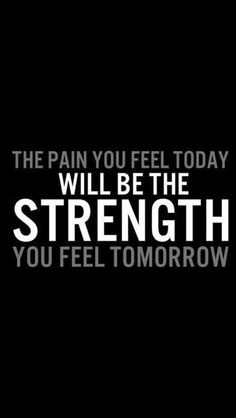 It has been estimated that about three quarters of the injuries occur during some phase of competition; and one quarter during warm-ups or on-site training. Lars Engebretsen of the University of Oslo in Norway, compiled statistics that show summer athletes are often at the risk of hurting their legs, apart from other kinds of injuries. So, the causes differ a lot too: collisions (soccer), stick strikes (field hockey), muscle pull/sprains (athletics/weightlifting) and concussions (boxing) are a few prominent ones. A report published in the British Journal of Sports Medicine states that preventative strategies should be sport-specific as injury causalities vary. Elite sports physiotherapy is the answer to healing almost all of the injuries listed above. The role of a sports physiotherapist is crucial in the way individuals and teams perform in the Olympics. Physiotherapy treatments include injury care, rehabilitation and prevention. A host of injury types such as lower back pain, ankle sprains, muscle/joint aches and pains; can be cured effectively by an adept physiotherapist through running assessment and coaching, biomechanics assessment, bike fitting, pilates and sports massage. The 2016 Summer Olympics also called ‘Rio 2016’ is due to take place in Rio de Janeiro, Brazil, from early August. The challenge for physiotherapists will be to stay up-to-date on the latest trends and techniques in preventing sports injuries, so that they are better equipped to help sportspersons perform optimally.